Sunday morning. I woke up yesterday with a big smile on my face as I ready myself for a long day run. Opening the door, I felt different, like I was brought back to my childhood days where I run in the street in front of our house playing with my friends. I guess we all have that in us. That passion for running is innate. Racing through the busy streets, hearing the wind pass before us, brings us a recollection of our childhood where we used to be excited to play, run in circle, and chase after a friend. As I run on the road, I was greeted by fellow runners. Some were in groups, some were running solo. Might be training for a marathon, or just out on a Sunday morning to get fit and decided not to sit in a desk and drink coffee. It was fun, seeing other runners with great smile on their faces, was good to see on an early morning. The happiness was contagious. 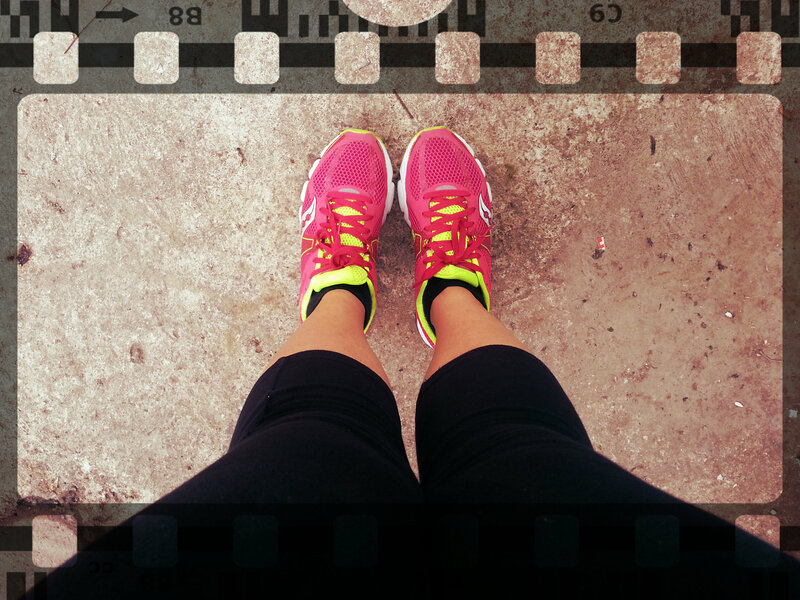 Truth is, I don’t know why I l0ve running. If you ask other runners, what they enjoy about it, I bet they wouldn’t be able to answer right away. Running is hard, it requires effort, it requires commitment and patience. But as I run, I felt further away from the world, from the time, from the busyness of everything. I felt detached, yet connected to my inner self. As I run father, I felt something unique, euphoric, clear, and calm. I dont know, but I believe that there is a great satisfaction in doing something under your own power. So I push on, I challenge myself even more. In the end, it brings me joy. Maybe we all need that. In today’s world, where happiness seems rare, we are all looking for that great pleasure that doesn’t come in a box, something that money can’t buy. 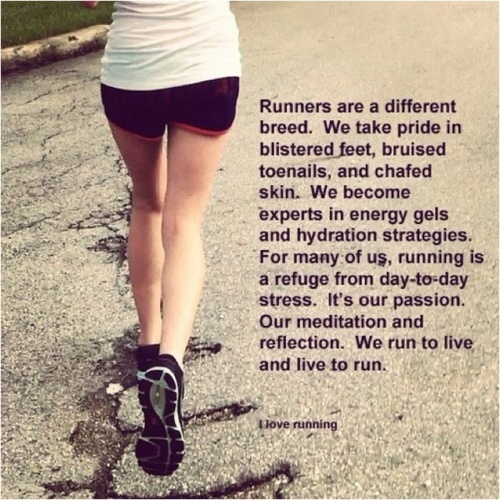 To me, I find that in running. The joy in peace that I experience, is just priceless.